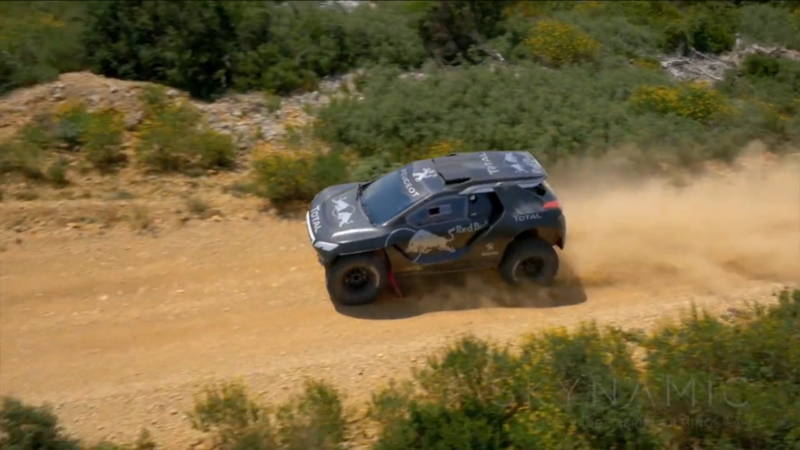 Peugeot is back for the Rallye Dakar with a monster of car: the Peugeot 2008 DKR. We were part of one of the first RollOuts and accompanied living racing legends like Carlos Sainz, Cyril Despres und Stéphane Peterhansel with our copter. Filming for DJI at the Rallye Monte Carlo 2016. 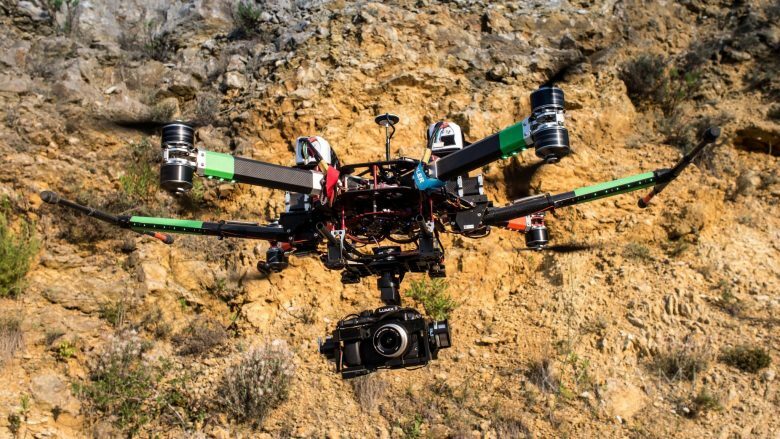 We are happy to be the drone team for the WRC Opening this year!